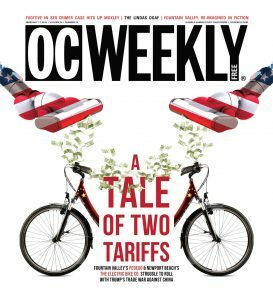 Two electric-bicycle companies that are about 9 miles apart—around 8 miles if you are riding the San Diego Creek Trail between Fountain Valley’s Pedego and Newport Beach’s the Electric Bike Company—need only look to UC Irvine for the source of their woes from President Donald Trump’s trade tariffs. Orange County’s pre-eminent institution of higher learning was the launching pad for Peter Navarro, the UCI Paul Merage School of Business professor emeritus in economics/public policy who is (dis)credited with putting the bug in Trump’s ear before the president ordered steel and aluminum tariffs on March 8, 2018. Navarro first began advising Trump before the 2016 presidential election, which at the time seemed unlikely given the professor’s own runs for offices in the 1990s in the San Diego area. In those days, Navarro was a pro-environment, pro-slow-growth Democrat for mayor, city council, county supervisor and Congress (as the “Democrat Newt Gingrich Fears the Most!”). But Navarro lost each race. As an academic, Navarro was first known for writing investing-advice books, including 2001’s If It’s Raining in Brazil, Buy Starbucks: The Investor’s Guide to Profiting From News and Other Market-Moving Events. However, he became more prominent with the books he wrote about China’s rise as an America-crushing economic and/or military superpower, such as The Coming China Wars (2006), Death By China: Confronting the Dragon (with co-author Greg Autry, 2011) and Crouching Tiger: What China’s Militarism Means for the World (2015). A Los Angeles Times critic labeled Death By China, which was later spun into a documentary of the same name narrated by Martin Sheen, “xenophobic hysteria.” But the book was partly promoted by a favorable blurb written by Trump. As the New York real-estate developer was trying to separate his campaign from a laundry list of entrenched Republican politicians, he directed his son-in-law Jared Kushner to do some research so the upstart candidate could speak more authoritatively about China. Kushner dutifully went to Amazon, found the title Death By China, and then called Navarro, who agreed to become the campaign’s sole economic adviser weeks before he ever met Trump in person. “Navarro’s views on trade and China are so radical . 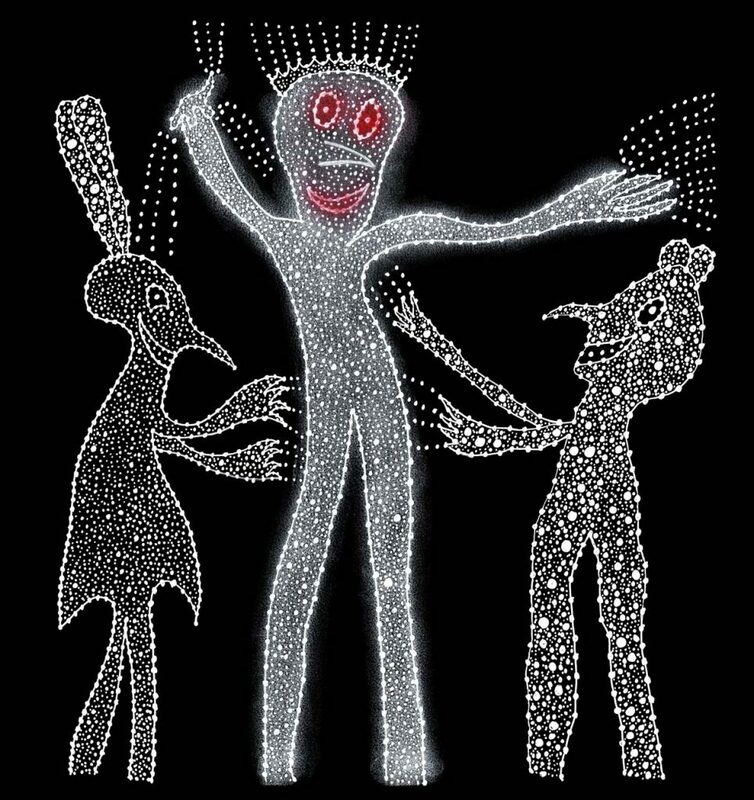 . . that, even with his assistance, I was unable to find another economist who fully agrees with them,” wrote Adam Davidson in a 2016 New Yorker profile. Last August, a 25 percent tariff was slapped on American companies’ nearly 300 Chinese-made products, including electric bikes and parts, which obviously roils Pedego and the Electric Bike Company. Pedego, which hails itself as “America’s biggest and best brand of electric bikes,” joined giants in the pedal-powered bicycle industry in going to Washington, D.C., to fight the tariffs. Being a smaller concern, the Electric Bike Company cannot afford such lobbying efforts. 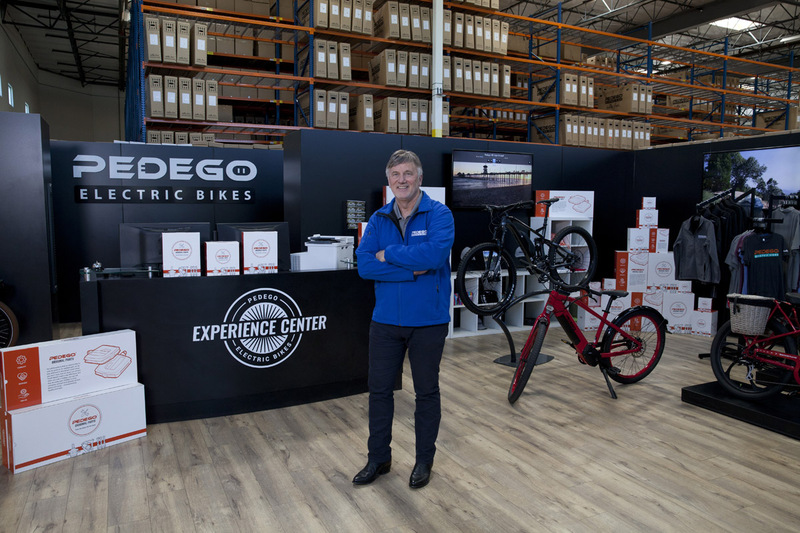 But if that company’s owner, Sean Lupton-Smith, could get before decisionmakers, he would urge them to ditch the tariffs on his bicycles’ parts made in China with this caveat: Keep them in place on the bikes of his competitors, including Pedego. The world of electric bikes certainly sounds more fun than the one of friction-proofing oil. Out of Cal State Fullerton, DiCostanzo took an entry-level sales job in 1979 with a company that dealt with the latter, Wynn’s, whose logo is recognizable to hot-rod and car-racing fans. He rose to become a troubleshooter for international clients and, in 1999, Wynn’s president. Those roles took him to 83 countries around the world. DiCostanzo later made a more mellow pursuit, selling and renting traditional, human-powered bicycles out of his own Newport Beach shop. That had him riding his own merchandise, but coasting down a steep hill to work meant he had thigh-busting pedaling sessions on the trip home every night. 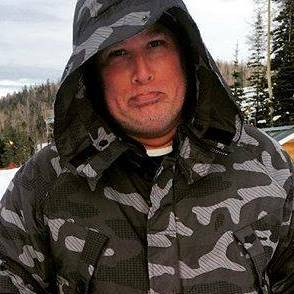 Those grueling uphill jaunts convinced him to stock electric bikes for his customers and himself, and they proved to be an immediate hit with everyone. Concluding the earlier generations of electrics ugly and uncomfortable, he begged manufacturers to create a frame that resembled beach cruisers, which remain the bikes of choice along the Southern California coast, but his pleas fell on deaf ears. Over lunch in 2008, he explained what he was looking for in an electric bicycle to Terry Sherry, who had built bikes from scratch with his father since childhood and has been DiCostanzo’s pal since their CSUF days. That day, they came up with a design on a paper napkin. A year later, the Pedego co-founders sold their first electric beach cruiser. They went on to add mountain and city-commuter bikes that run on juice, and within a decade, Pedego was the No. 1 electric-bike company in the country. 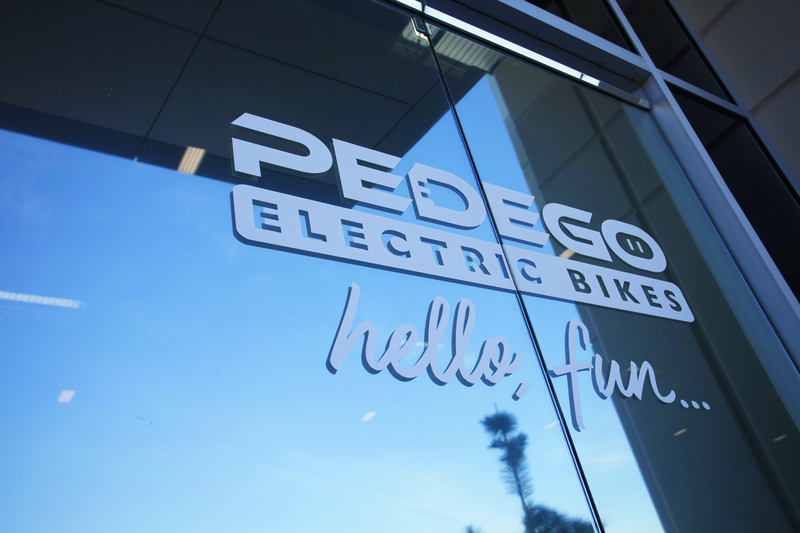 Headquartered near Euclid and Slater avenues, Pedego now sells 17 different eBike models in more than 100 branded stores in 20 countries. Over the past two years, revenues have grown 76 percent, according to DiCostanzo. 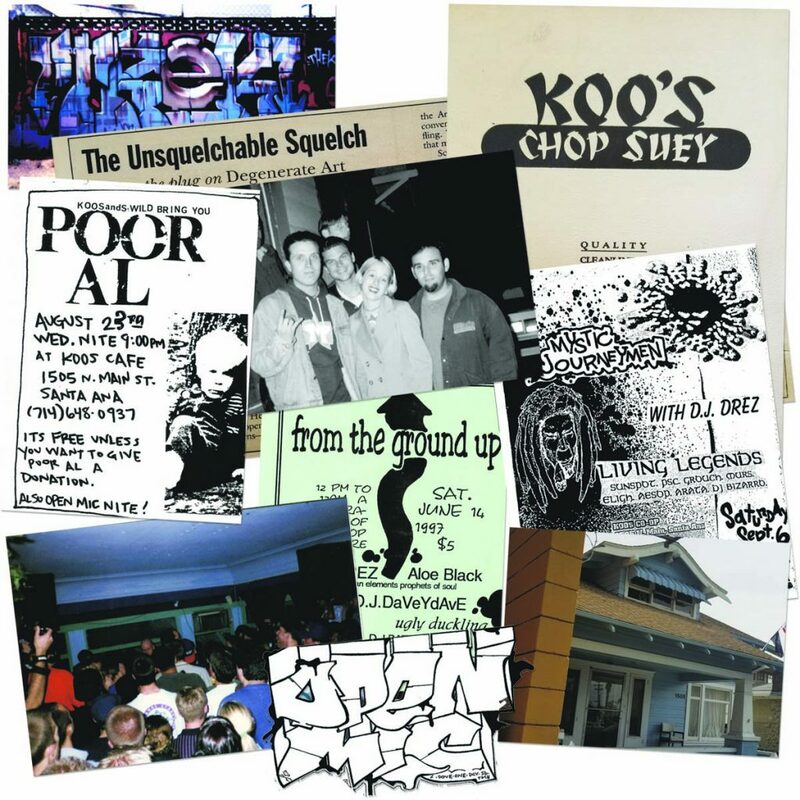 Pedego came along at a fortuitous time. The rise of electric bikes has followed the aging of a population that likes to remain active while still being able to rest for spells. Sturdier frames handle not only the extra weight of the electronics, lithium batteries and other gear you don’t find on traditional bicycles, but also the thicker bodies riding on them. Cushier seats help gramps avoid ’roid rage. Of course, Pedegos, which range in price from about $2,000 to well more than $5,000, are much more expensive than the $99 two-wheelers that can be pulled off Wal-Mart racks fully assembled. Older riders have the savings that make them more likely to invest in electric bikes, especially since they will get out and use them more often than the pedal-powered bikes collecting dust in the garage rafters. DiCostanzo writes about Pedego’s struggles with Trump’s tariffs in an Industry Expertise column titled “Rolling With the Tariffs” in the Nov. 9, 2018, issue of Global Trade magazine, a business-to-business publication aimed at American importers and exporters. “The first tariff went through on Aug. 23, a week earlier than expected,” states DiCostanzo. “We had two containers from China come into port the next day, costing us more than $100,000 in tariffs that we hadn’t expected. Luckily, our volume of summer sales allowed us to withstand this blow, but it had to be a one-time thing. But Pedego, like the Electric Bike Company, remains subject to tariffs on Chinese-made bike parts. For the Fountain Valley-based company, that includes one of the most important parts on every Pedego electric bike: the Chinese-made throttle. Since some models have more Chinese-made parts than others, Pedego has begun to look to places without tariffs for them. 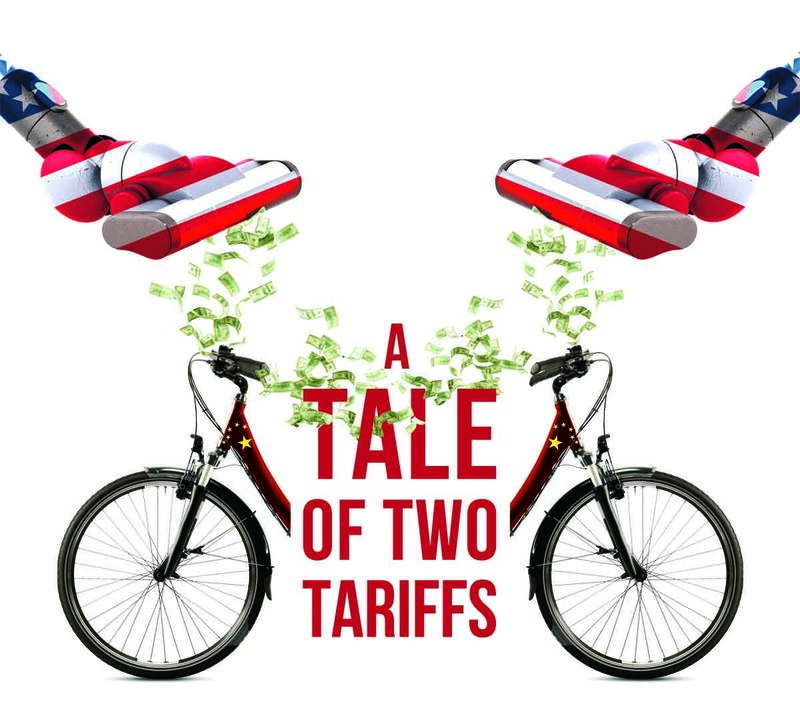 He credits the move to Vietnam with allowing Pedego “to keep our prices fairly stable.” But just when DiCostanzo figured his company was dialed in again, the U.S. announced a new tariff on bicycle accessories of 10 percent that went into effect in September. Early in the piece, he references his July 23, 2018, testimony in front of a U.S. Trade Representative’s panel to protest bicycles being on the tariff list because they did not fit the goals of preventing China from stealing intellectual property and a desire to bring manufacturing back to the United States. DiCostanzo was not alone in testifying. An attorney for the Trek Bicycle Co. of Wisconsin, one of the world’s largest bicycle companies, was also there, as well as a representative from People for Bikes, a nonprofit devoted to increasing cycling in America. He maintains there is no intellectual property on bikes and that there is no way to manufacture affordable bicycles in America, that to do so would double their prices. DiCostanzo and Lupton-Smith have this in common: Both are affable as well as genuinely super-excited when talking about their truly amazing products. They are also both taller than this reporter, which is why I had to look up the Electric Bike Company owner’s nostrils as he pointed to his first bicycle’s schematic, which hangs in his cramped office/warehouse/manufacturing facility along Superior Avenue. 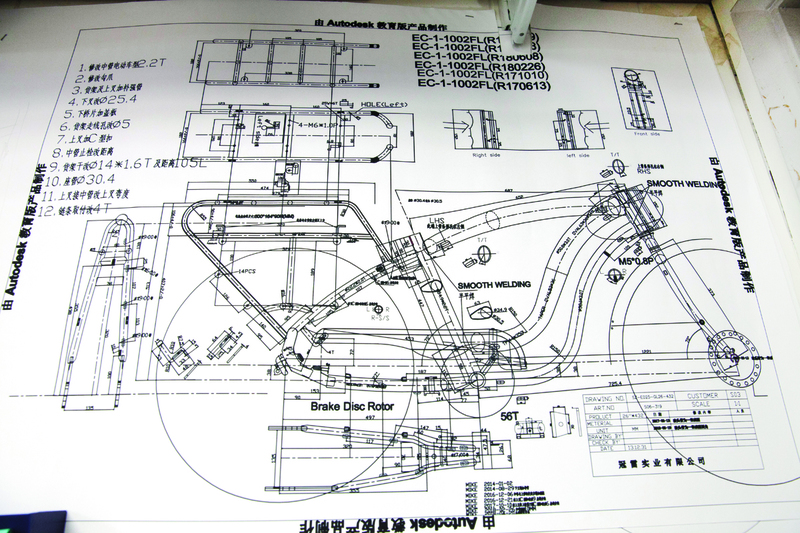 Lupton-Smith explained that the bike’s 193 parts are made around the world, including in China, but they come back to Newport Beach to be inspected, then assembled about 25 feet from that schematic on the wall. Maintaining quality control is something that carried over from the company owner’s past as a restaurateur. He’d actually retired to Newport Beach, where he came up with the idea to export reliable, practical and affordable electric bikes to his native South Africa. It took seven years to come up with the first design, and the Electric Bike Company now offers two models. Model C (for classic) is basically an electric beach cruiser with the traditional frame shapes in which a metal bar connects from behind the handlebars straight across to just below the seat for males or dips slightly for females. Model S (for step-through) has that center metal bar swooping all the way down to the kickstand area or just about the ground, so older riders or those with leg issues do not have to raise a limb very high to mount the bike. The Vancouver, British Columbia-based Electric Bike Review named the Model S one of the two Best Cruisers for 2018-19. Lupton-Smith takes great issue with people saying there is no intellectual property when it comes to electric bikes and that they are impossible to build affordably in the United States. Each of the Electric Bike Company’s electric bicycles is built from scratch in Newport Beach, and they start at just less than $2,000, although they can approach $2,500 if you want the most range out of your battery and a host of add-ons such as cup and cellphone holders. Already used to paying 4 percent to 10 percent tariffs on imported parts, Lupton-Smith first explored the idea of building the bikes overseas. But upon inspection of the early versions, he discovered defects such as bearings that had not received the proper amount of grease before being encased or bolts that were not tightened enough while others had been stripped because they were too tight. Envisioning a future of dealing with customer complaints that would prove costly one way or another—including existentially to his company if it earned a reputation of selling crap—Lupton-Smith decided to keep all building in-house and to deliver the bikes to customers fully assembled inside large boxes, which also increases shipping costs. What Lupton-Smith found unfair in the past was that many of the Electric Bike Company’s competitors (“with Pedego being the biggest”) paid no duties at all for parts and no tariffs for fully assembled bikes. Because he was having to pay way more for the labor, it was as if being made in the USA was a penalty. An offensive was mounted around the same time in the business press, which was also told no one builds bikes in the U.S. and that there is no intellectual property when it comes to such products. Lupton-Smith takes issue with both points. 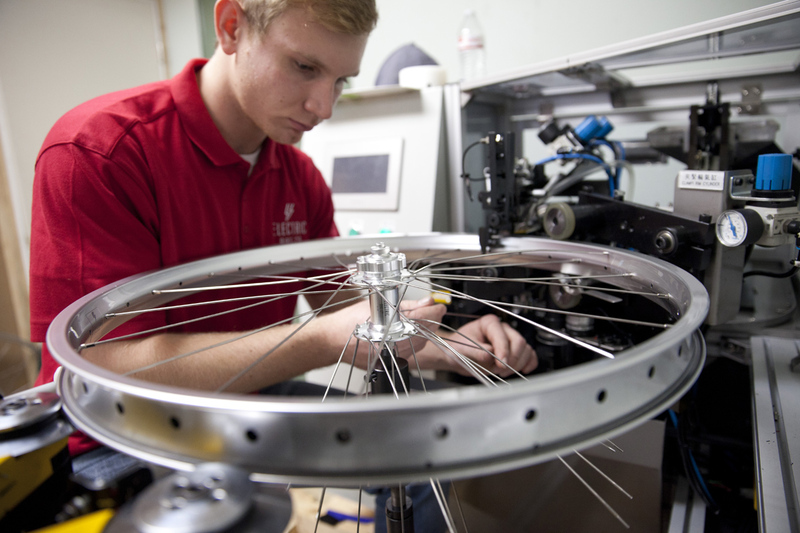 “They just have to come to our factory,” he says with a nod to two young men nearby who are tightening bolts and spokes on an electric bike hoisted on a stand. “We have parts come in from the outside, but we build the bikes to order here. We have a wheel-building machine down the street. We are still building in the U.S., and we know what we’re doing, too. Chatting on the phone a couple of weeks later, Lupton-Smith conceded there can be problems in trusting items patented in America to Chinese manufacturing plants. Lupton-Smith says he is all for free markets and competition, believing they elevate standards and breed excellence. But Lupton-Smith would go even further. 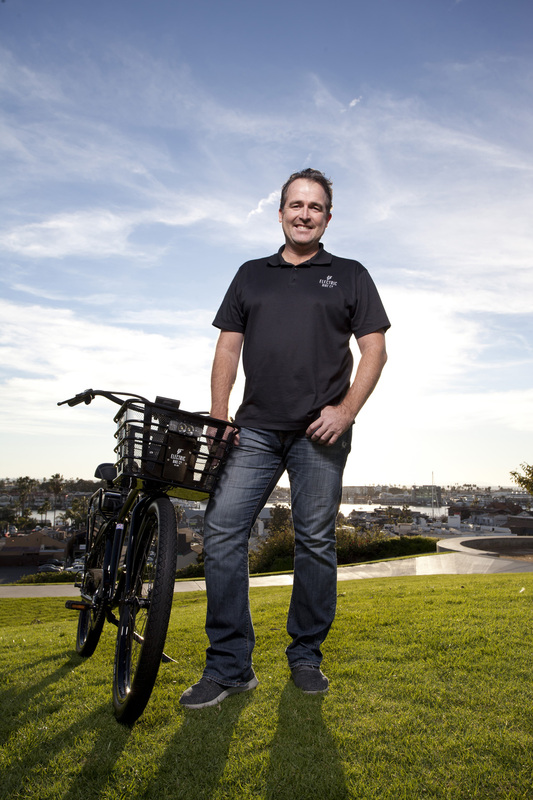 With a level playing field, he is willing to pay bike builders in Newport Beach $20 per hour and still funnel some sales profits to helping South Africa. He believes his staff’s “higher quality of expertise” ultimately pays dividends in the market place. 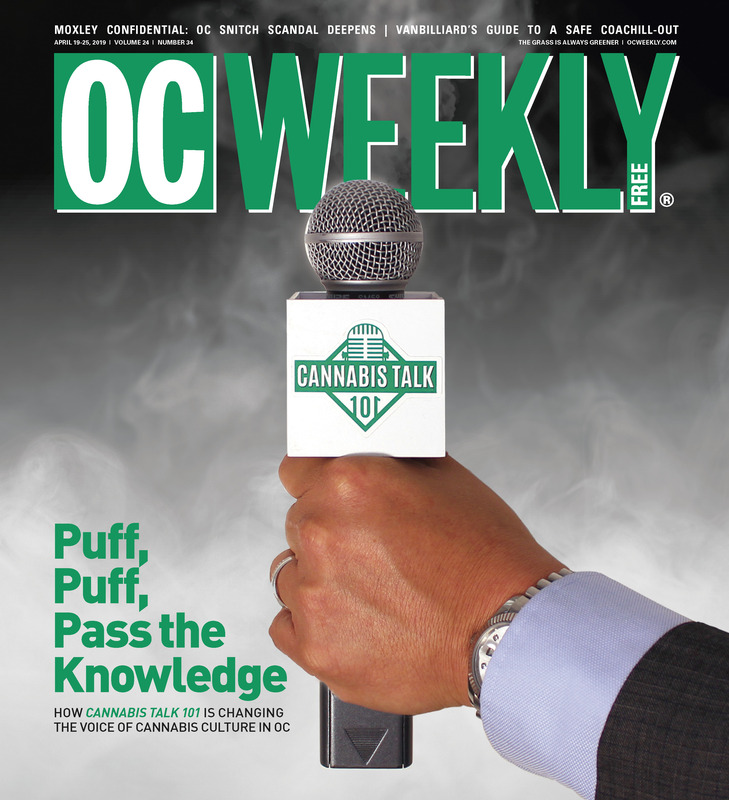 CategoriesLongform, News, Newsletter Edit - Lead TagsDon DiCostanzo, Fountain Valley, Newport Beach, Pedego, Sean Lupton-Smith, The Electric Bike Co. I am a nationalized US citizen and love this great nation but it makes me sick to see that it is cheaper to build parts overseas only to ship it back to the US for the end product to reassembled and then sold at a higher price just to cover basic costs!!! This is UNACCEPTABLE! Small business don’t have a choice but to raise the price! They are forced too! I’ve been really lucky to have experienced how awesome the bikes are that are built by the Electric Bike company in Newport! So much fun and easy to operate. If the costs could be reduced it could be far more affordable to almost anyone with a job, but that’s impossible due to rediculous tariffs and import taxes etc that FORCE businesses to increase prices just to break even!?! 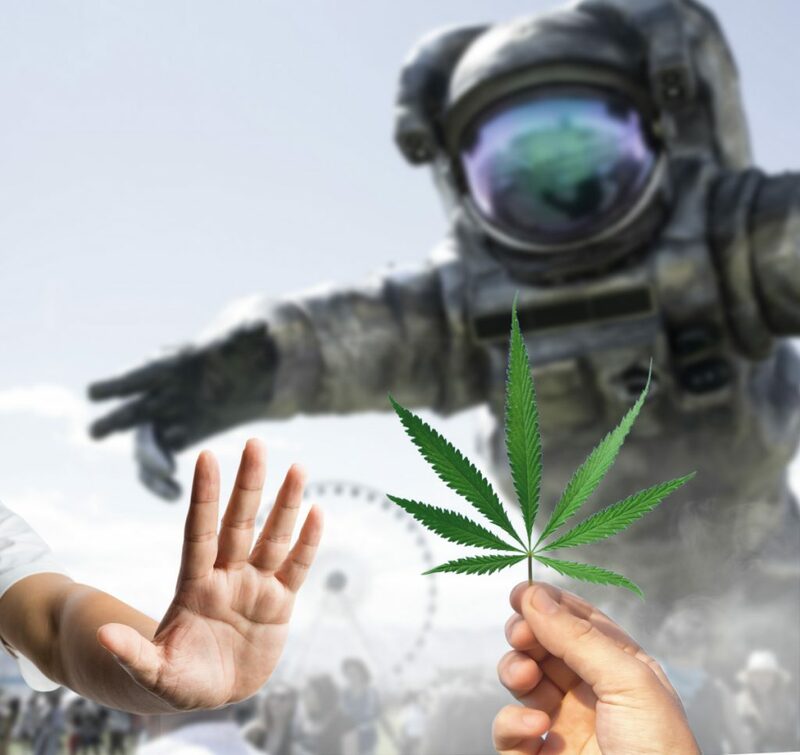 All this talk of “going green” yet we force business to utilized overseas companies that for the most part have Far less concern or even basic laws over safety, manufacturing , quality control and deposing of hazardous waste etc, than the US does. So how much sence does that make??? Fantastic article. People really should go check out the Electric Bike Company – there is no e-bike that comes near its quality. And support local business and local business employers at the same time. Love this article. Electric Bike Company’s bikes are truly top-notch! Why is Navarro exempt from all of his mindless fallout? He has a certain someone’s 50/50 bar-colored ear.